Can Imogen overcome life's challenges and have the baby she longs for? It's hard enough having a baby on your own. But for Imogen, 24 years old and blind since birth, it will be harder than most. Her journey will take her from heartache to hope and back again. But Imogen has never let blindness rule her life, and she isn't going to start now... 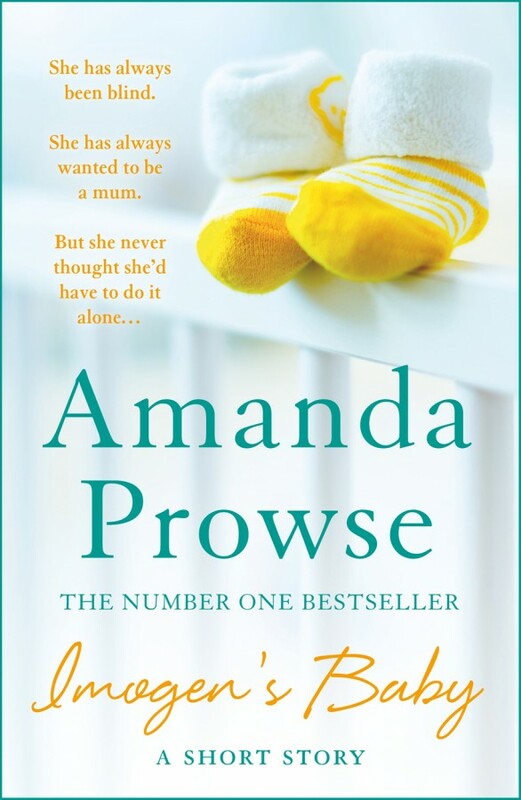 Inspired by a real-life story, this is a moving and gripping read from number 1 bestseller Amanda Prowse.